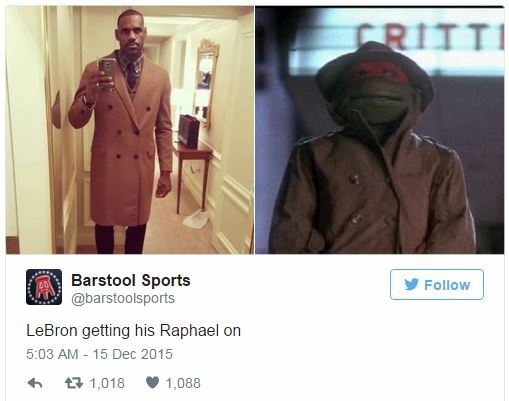 Everyone on Twitter made fun of LeBron’s trench coat. Literally everyone. Maybe people just won’t let LeBron James be great. He is often known for his fashion sense both on and off the courts and let’s face it he does know a thing or two about streetwear. 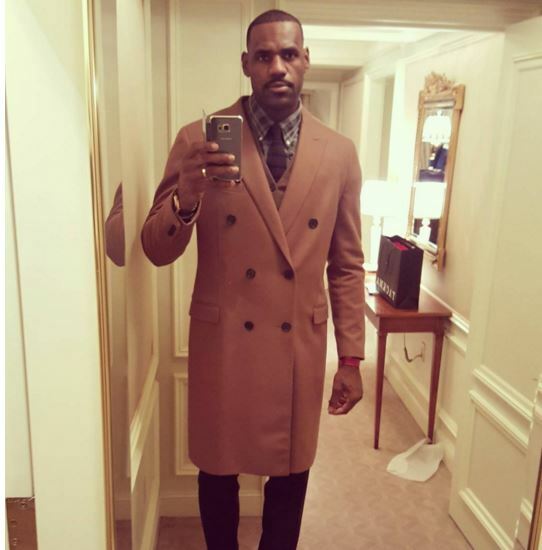 We’re all about beige this summer and LeBron’s camel coat is right on the money and we can’t help but still count him in the race for this year’s Best Dressed. 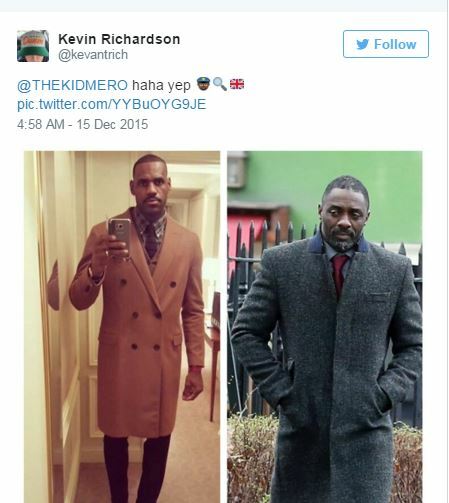 His personal style is on fleek and we dare you to find anyone in the NBA who looks as good as he does. Unfortunately that didn’t stop people from declaring his outfit as internet gold. 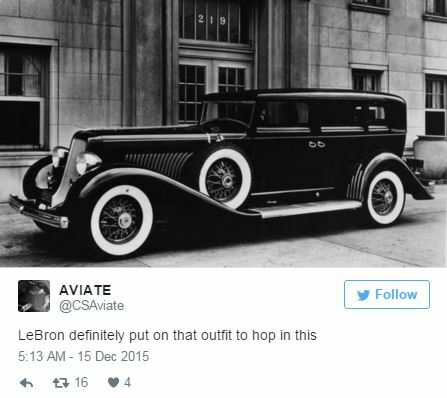 Monday night saw LeBron take to Instagram to show off his dapper look he rocked while in NYC a few weeks back to play against the Knicks. 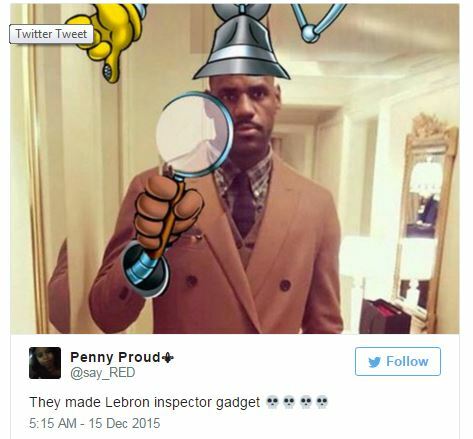 His Instagram followers weren’t feeling the Inspector Gadget look though, and it’s hard to argue with 7,000 comments on the picture.